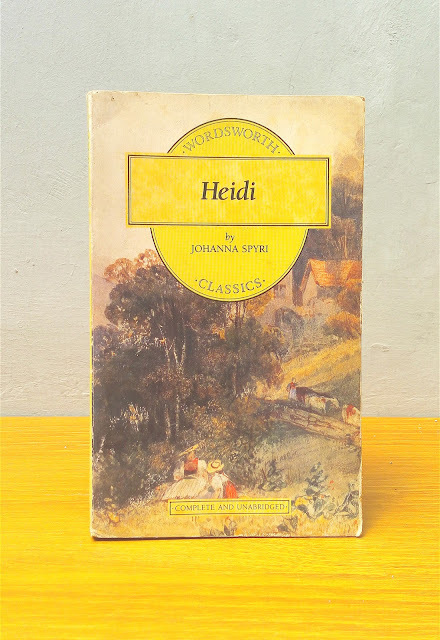 Heidi is the heart-warming tale of a small girl's power for good, and has remained a firm favourite since it was first published over 100 years ago. It has been filmed and televised several times. It tells of the orphan Heidi and her idyllic existence with her gruff grandfather in the mountains. When she is sent to live in a city comic chaos ensues, and eventually it is arranged that Heidi should return to the mountains. With her friend Peter, the goat-herd, the two children achieve wondrous changes in the community in which they live.